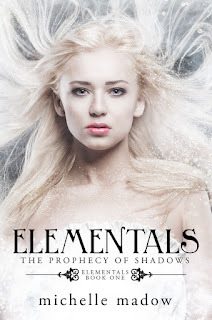 Michelle Madow: Elementals Release Day! 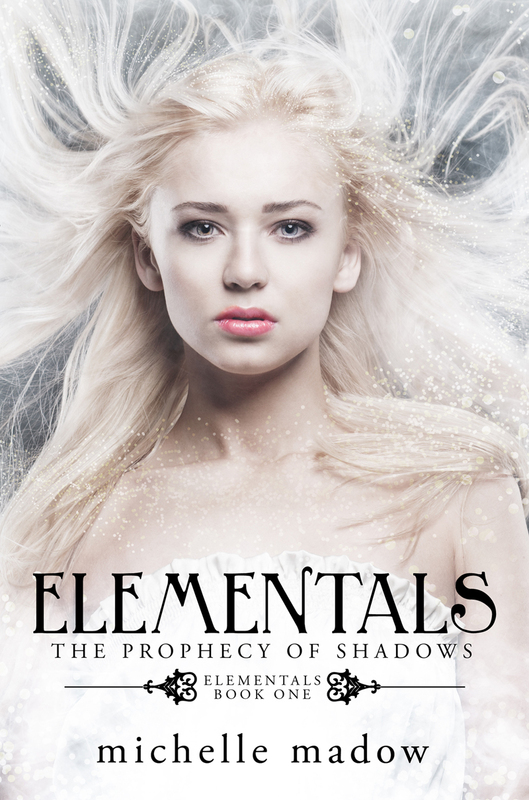 Today I am excited to announce that Elementals: The Prophecy of Shadows, the first book in the Elementals series, has officially released and you can purchase it at all online bookseller locations! I hope that you enjoy Elementals: The Prophecy of Shadows as much as I enjoyed writing it, and I look forward to sharing more of Nicole, Blake, and everyone else's adventures with you as the series continues! Filled with magic, thrilling adventure, and sweet romance, Elementals is the first in a new series that fans of mythology will love! When the Olympian Comet shoots through the sky for the first time in three thousand years, Nicole, Blake, Danielle, and two others in their homeroom are gifted with mysterious powers over the elements. But the comet has another effect--it opens the portal to the prison world that has contained the Titans for centuries. After an ancient monster escapes and attacks Nicole and Blake, it's up to them and the others to follow the clues from a cryptic prophecy so that they can save their town ... and possibly the world. "Five glittery stars for being such a compelling read!" facing problem with email then you should go to this website for your instant solution it is the best customer service site. Thanks for sharing this. This is really awasome.. You may also watch wow pinoy lambingan in hd.